Youth's of subcontinent really like the poetry by Wasi Shah, here I read the new sharing 'Khamoshi Raat Ki Dekhta Hun'. This line by Wasi Shah gives the feelings to be in love, every words which he choose are necessary to express his feelings. 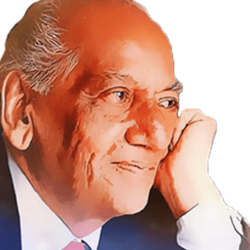 The poetry by Wasi shah is very close to the heart of the youth, the words and the topic in which he writes poetry are the best source that is there are the large area of his followers based on youth. On this page I recently read 'Jitni Duain Aati Thin'. Due to the Love and Sad Ghazalz, Wasi Shah is very popular poet in youth. He belongs to Lahore, on this era his way to write poetry make him one of the unique poet. In one of the famous show of Express News channel 'Siasi Theater' Wasi Shah hosting the program where he discuss about the urdu poetry and literature. His poetry is simple and very popular. 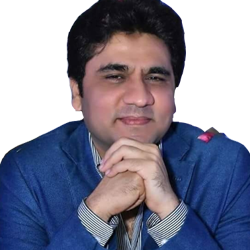 Wasi Shah Poetry - Pakistani Urdu Poet Wasi Shah, started his career by acting in his written/scripted serial but because of love and attraction toward poetry made him left acting and writing poetries only, most of Wasi Shah poetry consist love, romantic poetry and sonnets. 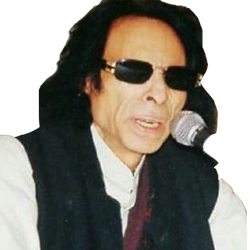 Read the latest and best collection of Wasi Shah shayari in urdu and english as Syed Wasi Shah famous poets dramas writer, TV Host in Pakistan. Wasi Shah is a famous young Pakistani poet. 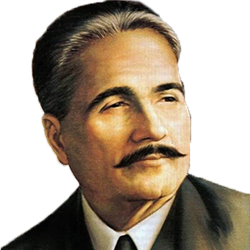 In few years he has given a lot towards Urdu poetry. Wasi Shah mainly focuses on love, romantic and sad Urdu poetry which is very much appreciated by readers. 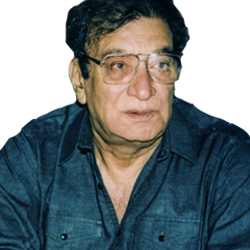 He has written many Ghazals which brought him among the prominent poets of Pakistan. 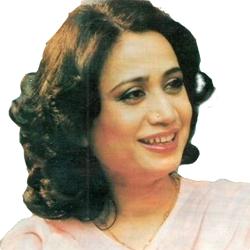 Kash Mein Tere Haseen Hath Ka Kangan Hota and Mujhe Sandal Kardo are the most popular poetry by Wasi Shah.